The programme has been extensively reviewed by practising teachers nationwide. Provides an extensive range of digital resources which are fully integrated throughout. Planned on a monthly basis and broken down into fortnightly lessons. 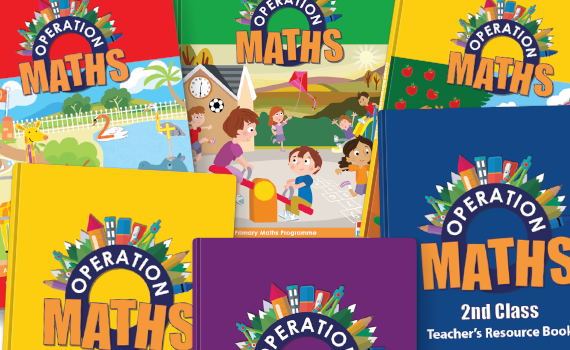 Operation Maths – Improving standardised test scores? 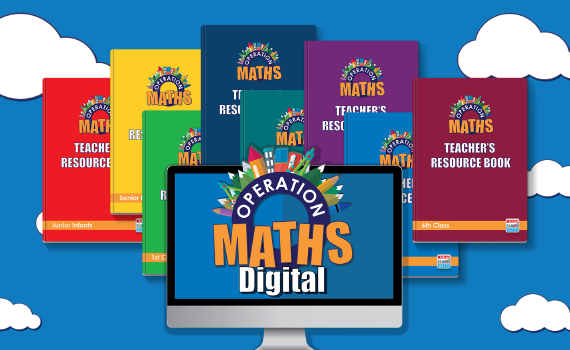 Operation Maths Digital – a completely integrated print and digital package! 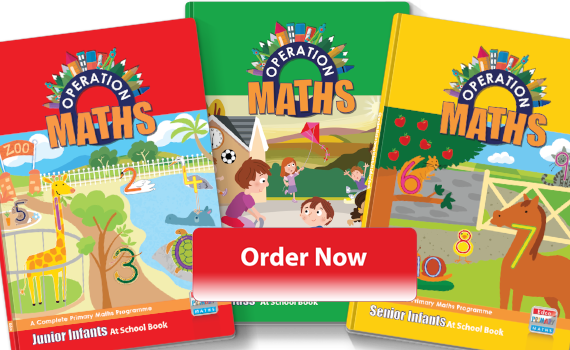 Operation Maths: also the most child-friendly primary maths programme! 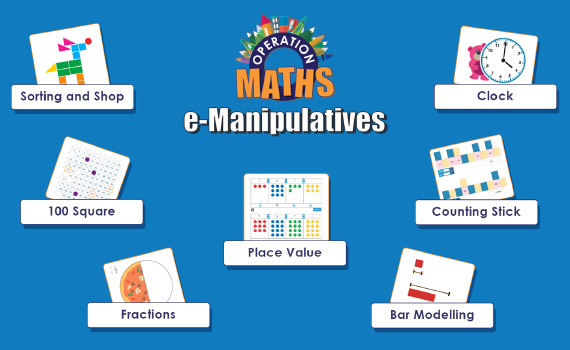 Understanding maths, not just doing maths…the Operation Maths way! Please contact us to arrange a sample or a demonstration of the programme.